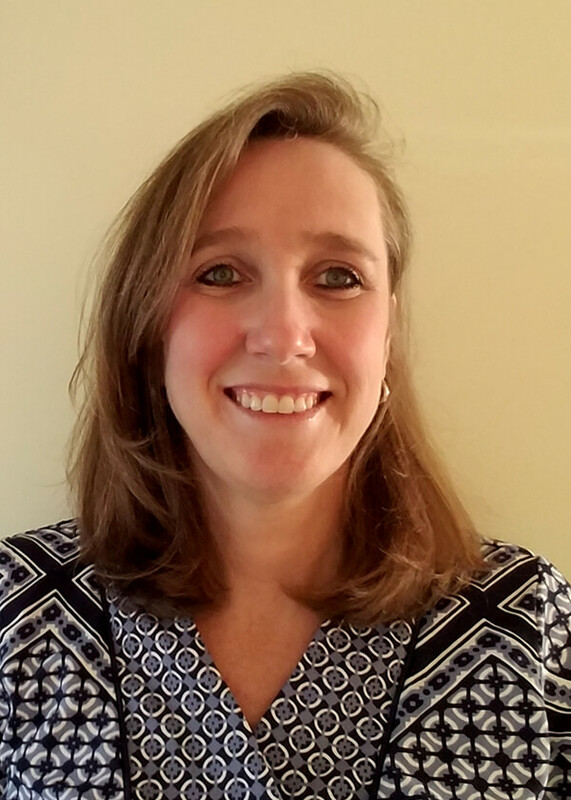 Christine Degnon, MD, MPH graduated from Bucknell University with degrees in Biology and Religion, then spent over two years serving as a US Peace Corps Volunteer in Kenya. She obtained her Medical Degree from Pennsylvania State University College of Medicine in Hershey, Pennsylvania and then completed the Family Medicine Residency Program at Self Regional Healthcare in Greenwood, South Carolina. She also earned a Master in Public Health degree at Boston University. Since completing her training, she has practiced in both urban and rural settings, and for the last decade has been involved in medical education, most recently at the University of Texas. 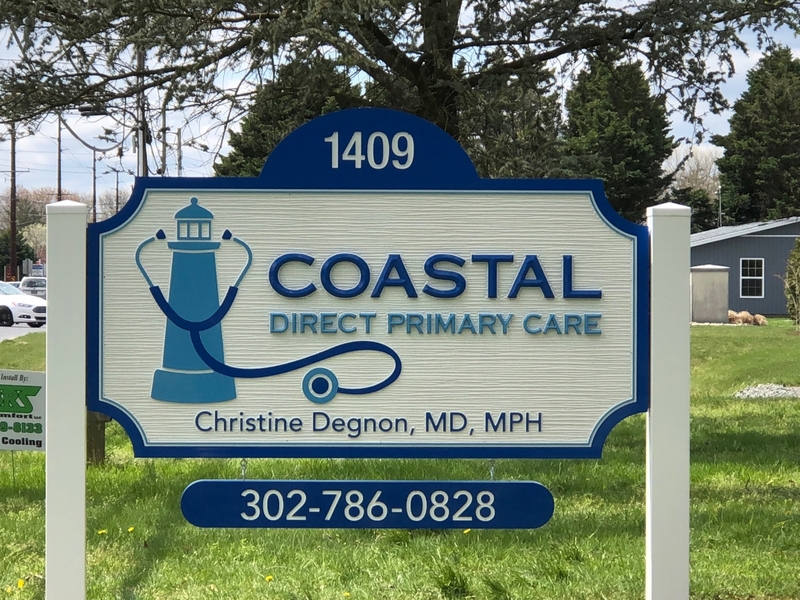 She now looks forward to caring for patients the way she has been teaching medical students and residents to do it for years, the right way, and finds that Direct Primary Care provides the ideal setting for such care. Growing up in Northern Virginia, “Dr. 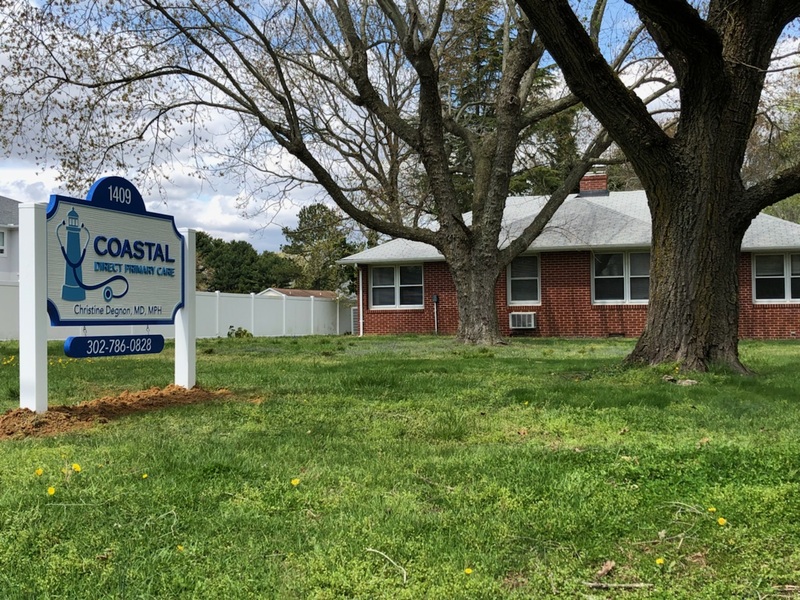 Chris” has been spending time in the Lewes-Rehoboth Beach area for nearly 4 decades and is excited to now call it home. We are currently going through the county rezoning process for our permanent location at 1409 Savannah Road, aka Doctors Row, in Lewes. Until approved, we are seeing patients at 34434 King Street Row, Suite 2, in Lewes. We are delighted that our sign has gone up! Check back often for updates.